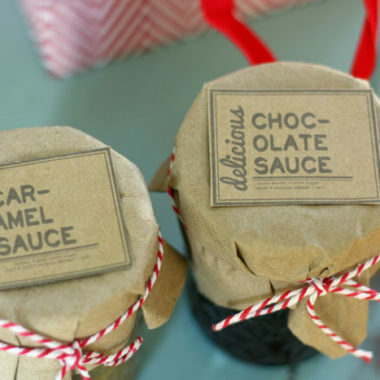 Delicious Caramel and Chocolate sauce are yummy and delicious! Mix all ingredients except the vanilla in a sauce pan over medium-low heat. Cook while whisking gently for 5 to 7 minutes, until it gets slightly thicker. Add the vanilla and cook another minute to thicken further. Remove pan from stove top and let cool. Pour the sauce into a jar. Refrigerate until cold. Mix together all the ingredients in a sauce pan, except for the vanilla and cook on medium heat. Stir constantly until it comes to a boil. Remove from the heat and add in the vanilla. Let cool for a few minutes and enjoy! Whatever is left, pour into a jar and refrigerate.